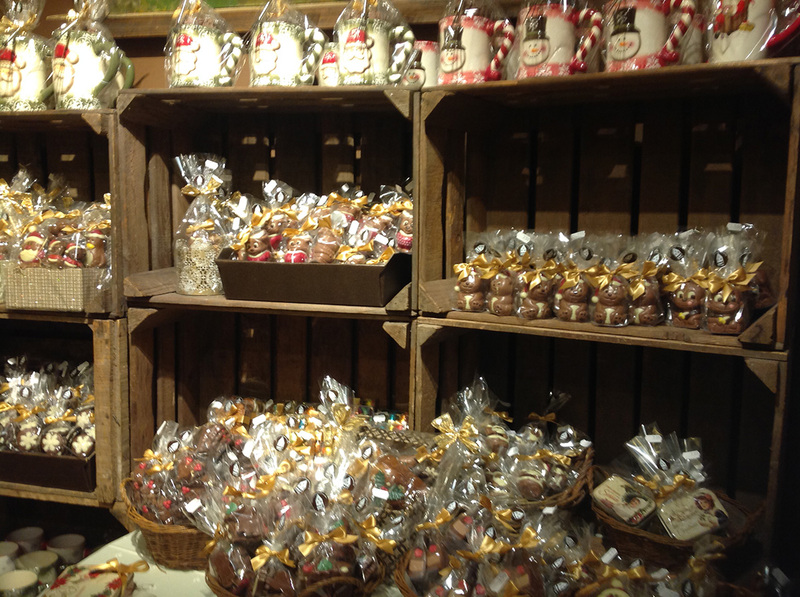 Indulge in an assortment of chocolate pralines and truffles at The Old Chocolate House. The master chocolatier uses the finest cacao butter and cream to make bite-sized creations. 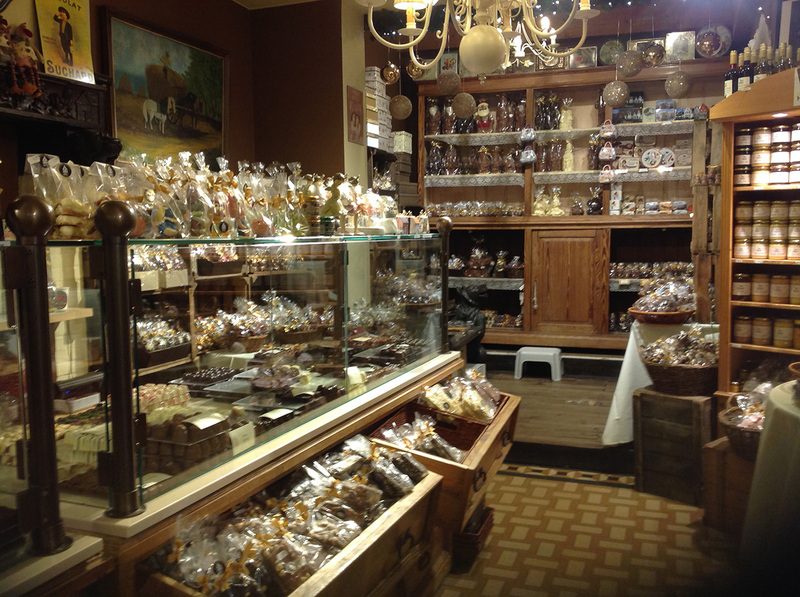 The small shop also sells cookies, gingerbread, and other treats. 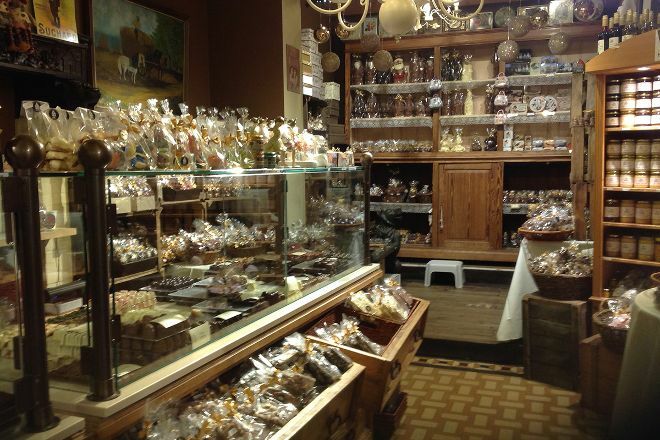 Consider taking home a bag of handmade chocolates, or ship a larger purchase back home. The shop assists with shipping directly from their location. You are able to custom-order your chocolates before you ship them, or to pick them up in a few days' time to celebrate a special occasion. 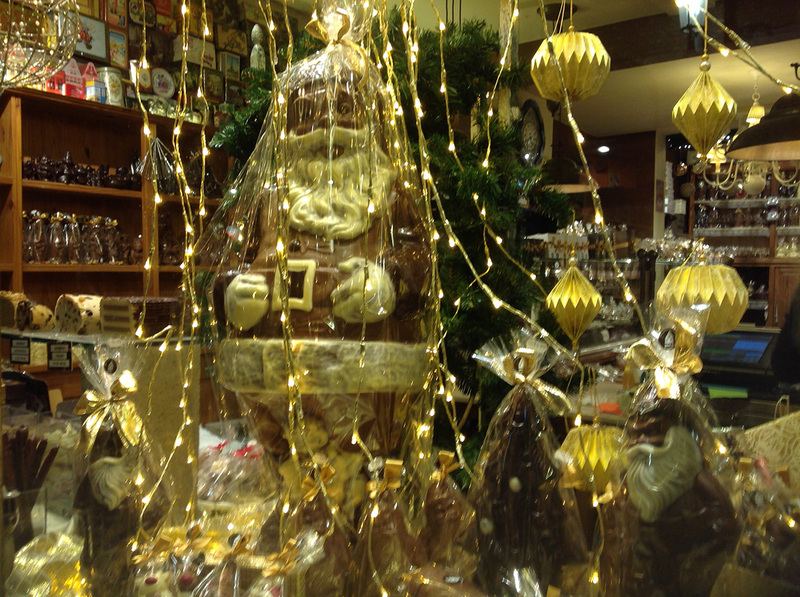 Plan to visit The Old Chocolate House during your Bruges vacation using our convenient Bruges sightseeing website . very tasty, fantastic atmosphere. the chocolate of course is very very good, the atmosphere just adds to it. it's quite expensive, 10€ for two hot chocolates, but it really is worth it. i just wouldn't go in there on a hot day, as it is upstairs in a small room and incredibly warm even on a cloudy 16°c day. Great waffles. Lovely people. Great service. Would highly recommend. It's a family business from what I understand too. One of the best waffles we have ever eaten. The waffle dough was fluffy and would melt in your mouth. The staff was pretty nice and considerate, asking about allergies. Very tasty! Fantastic creamy white hot chocolate and a waffle with caramel sauce and fresh cream. Fabulous experience! The best hot chocolate and waffle I've ever had. Every day, we help thousands of travelers plan great vacations. Here are some tips on how to use your Listing Page to attract more travelers to your business - The Old Chocolate House. Promote your permanent link - https://www.inspirock.com/belgium/bruges/the-old-chocolate-house-a7164276965 - on your website, your blog, and social media. When a traveler builds a plan from this page, the itinerary automatically includes The Old Chocolate House. This is a great way for travelers looking for a great vacation in your city or country to also experience The Old Chocolate House. Promoting your link also lets your audience know that you are featured on a rapidly growing travel site. In addition, the more this page is used, the more we will promote The Old Chocolate House to other Inspirock users. For best results, use the customized Trip Planning Widget for The Old Chocolate House on your website. It has all the advantages mentioned above, plus users to your site can conveniently access it directly on your site. Visitors to your site will appreciate you offering them help with planning their vacation. Setting this up takes just a few minutes - Click here for instructions.